I am a sucker for buying gifts for friends and their kids, and when I found out that one of my school mum friends was pregnant I couldn't wait to pick something out for her. 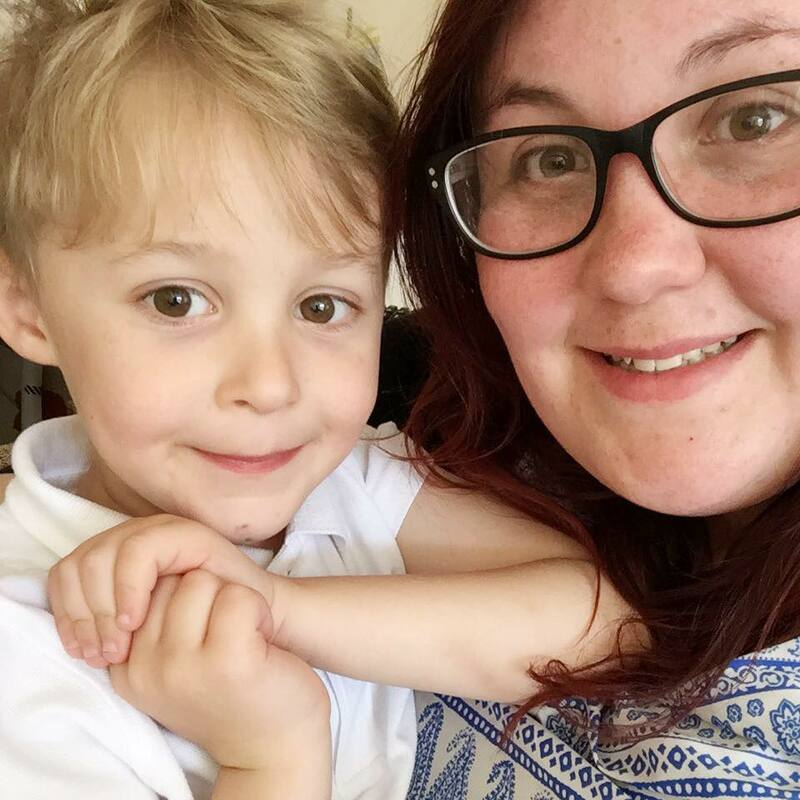 When I was pregnant with Max I found that some of the best gifts that were given to us were the practical ones, the ones that I could use time and time again. So here are a few products that are on my gift ideas list at the moment. I love this Obaby sleeping bag. Not only is it super practical, but with a gorgeous teddy motif that would be perfect for any little boy. I absolutely swore by our sleeping bags, especially as Max was a winter baby. This Peter Rabbit comforter is adorable! As a bookseller I love to give my friends something book related and Peter Rabbit seems to be my go to childhood classic. I love these soft style comforters as they tend to stay with kids forever (at least Max still has his!). I am a huge fan of night lights. Max still uses one now in the winter so this Babymoov projector light is perfect for settling any little one to sleep. With starry skies and a soothing soundtrack, it's definitely got all the right features. I love a good muslin cloth. They seem to be a magical cloth with hundreds of uses. We used Max's for everything from burping to thin blankets to swaddle him in when the weather was warmer. I love this gorgeous rock swaddle one as it's a bit different with a great pattern. I'm definitely going to pick up some for her baby shower surprise! A clip on toy is perfect for amusing little ones in the buggy and I love this adorable elephant one. These toys are fantastic for sensory purposes and it stimulates their cognitive skills as well as refining their fine motor ones. Finally this handprint gift is adorable. It comes in a set that you can adapt and create yourself to make a unique piece of artwork for your home. In fact I really want to do it for my own family as we have a space in our lounge that is a gallery of family portraits. I've loved browsing the internet to find some fantastic gift ideas for my friend. Whilst I'm not planning on having any more children, it doesn't stop me browsing and seeing what I can get everyone else! 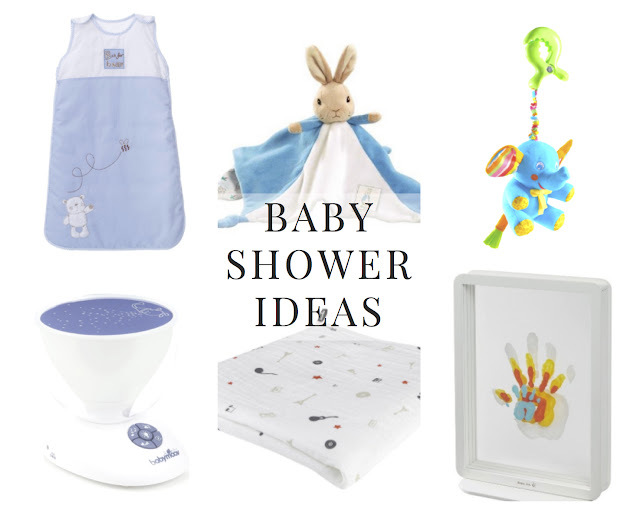 What were your top baby essentials that you would love to pass on?